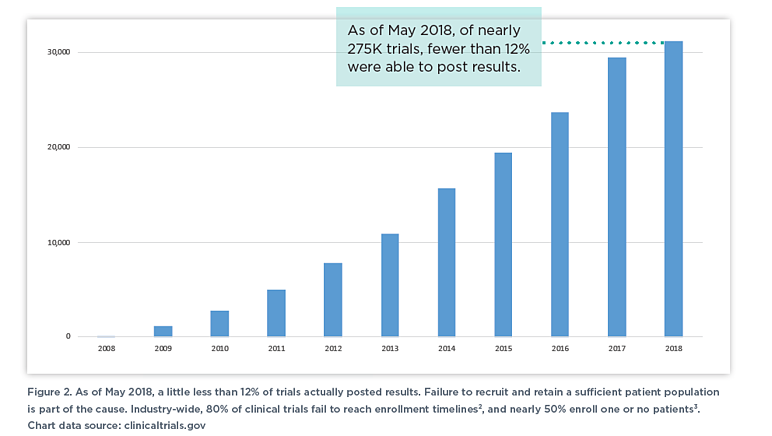 Escalating costs and delays in clinical trials for new drugs and treatments remains common in the industry. 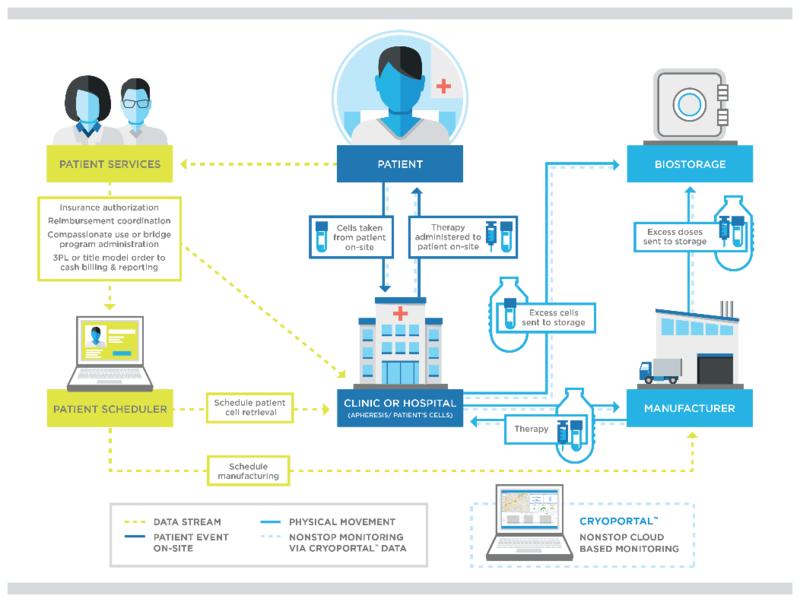 In fact, one of the key challenges for the Pharmaceutical and Life Sciences industries remains to be “time to market.” According to a white paper by InterSystems, close to 50% of all delays are caused by patient recruitment issues resulting from lack of access to and use of real-world data to reduce this. must be used and addressed. While the above may seem simple, arriving at the answers are complex and with significant obstacles often standing in the way. In much the same way – to avoid adding further delays down the line – considerations around global cold chain Informatics on your logistical supply chain are just as important. Flawlessly executed defined Standard Operating Procedures, knowledgeable, action-oriented and extensively trained to take appropriate action, 24/7/365. At Cryoport, we understand the complexity of the regenerative medicine field, supporting more than 350 clinical trials globally. We deploy state of the art Condition Monitoring Systems such as the SmartPakII™ which - in conjunction with our CryoPortal® logistics management platform - provides you with near real-time reporting on your shipments, integrating condition monitoring, logistics and shipper qualification performance in a single data stream. Simultaneously our informatics allows us to proactively intervene and avoid unnecessary carrier and other hold delays enroute. Our systems have the ability to maximize equipment utilization through superior return logistics. This reduces the capital costs of the client’s fleets. Additionally, Cryoport has the ability to customize solutions based on need and provide dedicated fleet options for commercial launch needs.